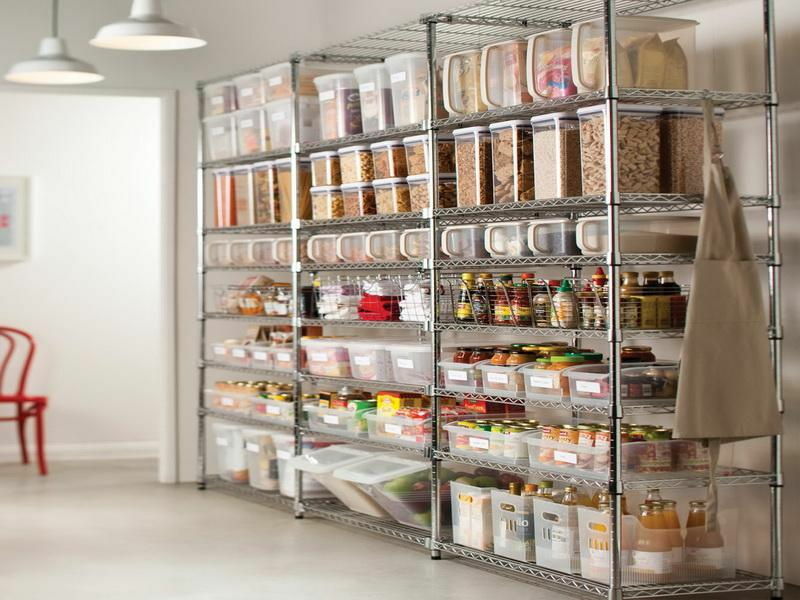 Home organisation is for everyone, even the lazy and messy (our friends, basically)! 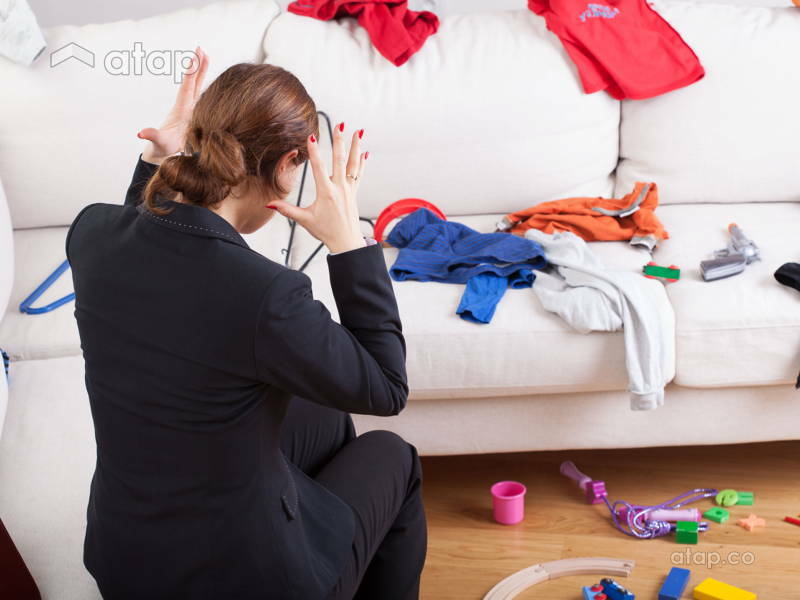 Managing messes can sometimes feel like going on an intense diet; you’ve got everything in order but it takes just one slip up to – SPLAT – fall off the wagon. 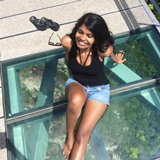 Does everything have to be so hard? No. We show you how. The no-mess lifestyle is the current big thing. Here are our lazy home organisation hacks to conquer clutter the easier way. You’re not big on putting things back where they belong. Before you unpack, separate your items in 3 piles: things you use every day, things you use occasionally, and things you hardly use. You’ll probably toss out some stuff at this point. Yay, you! You can display things you don’t always use or move around. Keep your everyday items in labelled bins or trays. 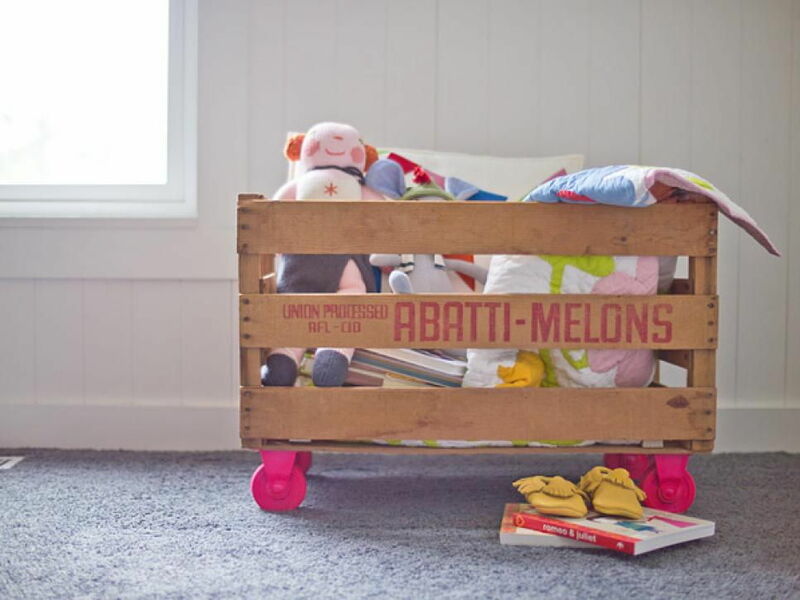 Items that are not used often can go in your under-the-bed storage or higher shelves. 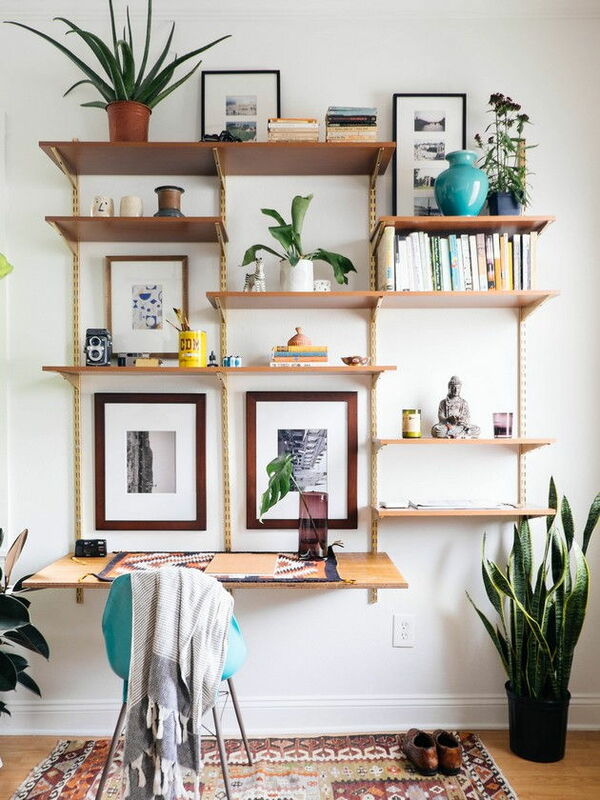 Pro-tip: your storage is your décor, not your items. Wicker baskets, pretty refurbished bins, decorate away! Nobody needs to know what’s inside, except you because this is the point of organising. We also strongly suggest you do not double-store, i.e. keep smaller pans inside bigger pans or hang three shirts on a hanger. This is a sure-fire way to forget you own those things, and is a skill best left to experts. By limiting the amount of space you have at your disposal, you’ll be more inclined to think before making new purchases. Shallow storage is best storage. 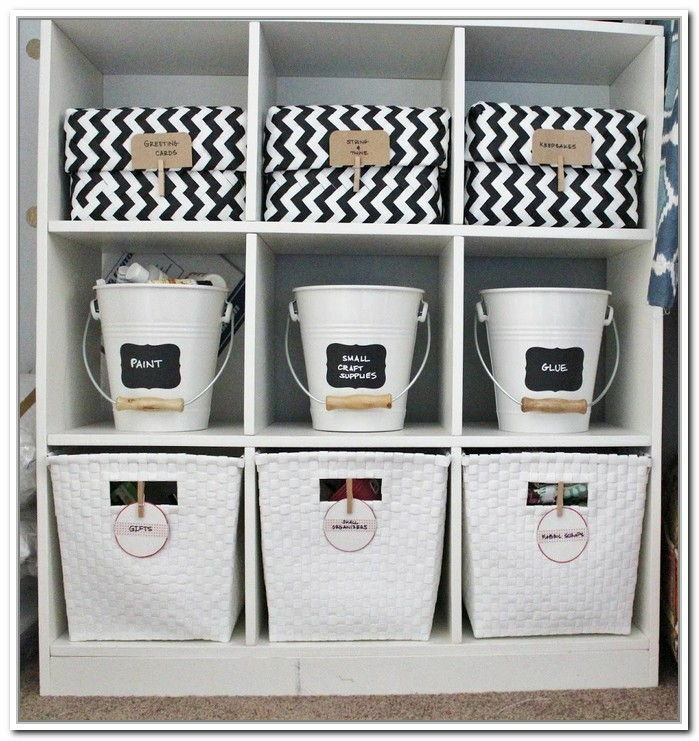 A storage bin or basket in each of your rooms for miscellaneous items can keep clutter out of sight till you’re ready to put it all away. Ain’t nobody got time to tidy as soon as they get home, and at the very least you’re not putting it in the wrong place. That said, set aside time once every 2-4 weeks to detox your bins. Keep your shoes in an open rack with a low-rim bin or artificial grass mat underneath. There’s less chance of dust accumulating, your shoes get to breath so they don’t smell, and the mat keeps dirt trapped till your parents visit at which point you just need to give it one or two vigorous shakes. Keep throw pillows and table knick knacks to a minimum. They’re great places to hide and camouflage things and you don’t need more of them. If you’ve got small children or pets, keep their favourite toys together in a bag that you can carry into different rooms. Then throw it into a toy chest (or large Daiso plastic bin) with the rest of their toys at the end of the day. Build foldaway tables and ironing boards that you can put away when not in use. Basically, limit the amount of flat spaces you have around you. Instead of folding everything – boring! – hang your clothes as soon as they’re out of the dryer. T-shirts, underwear, and other small items are best rolled up for easier identification and less effort. Hang your jewellery on a jewellery tree; and belts, scarves, etc. on hooks behind the closet door. For dirty clothes, invest in a medium-sized laundry bag that you can hang on a hook. A larger bin may make you drag between laundry days, while an open-air basket is just an invitation to pile up. Refrigerator organisation is hard. Place large, clear plastic containers in your refrigerator and separate them by condiments, cooked food, leftovers, etc. Keep storage space small in your kitchen with narrow shelves that ensure all your items are visible, so you don’t end up buying and hoarding. Your perishables come with an expiry date, and the bin-and-forget trick doesn’t work so well here. Buying in bulk is great for savings but if you can afford to forego these savings, purchase in small batches. 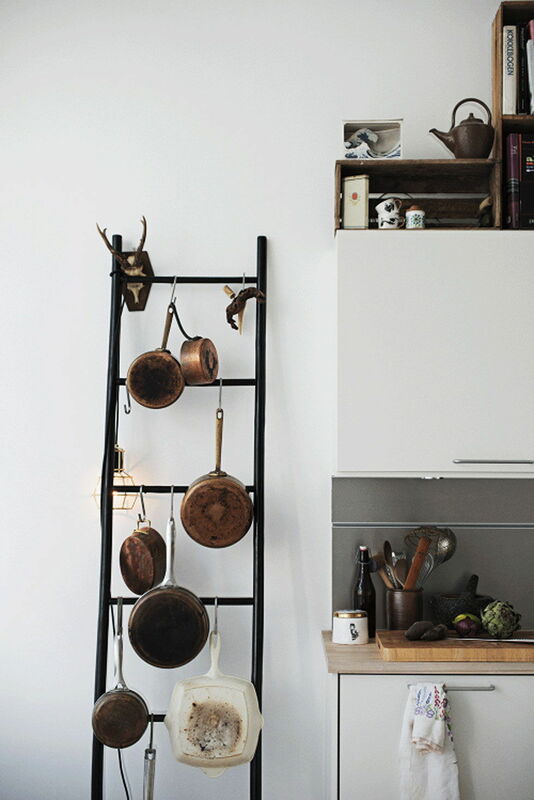 We love wall- and ceiling-mounted racks for your utensils, pots, and pans because a. you can see and immediately hang items; and b. they’re really pretty.